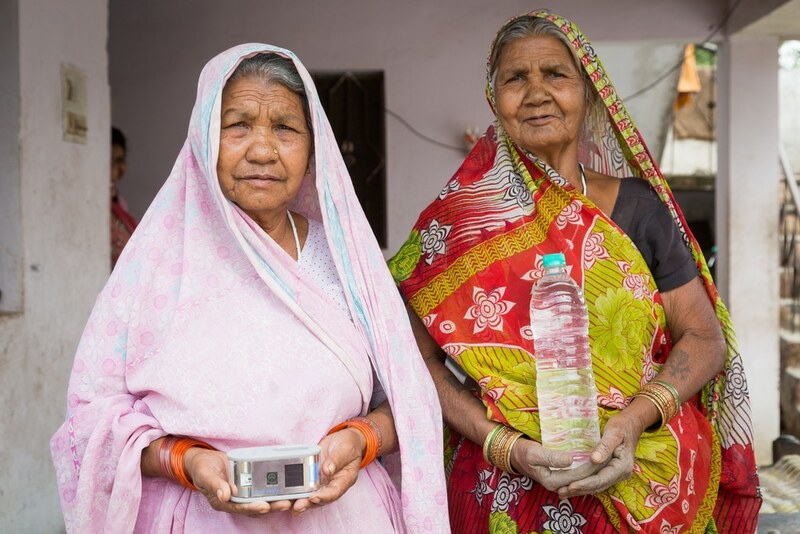 Vienna-based Helioz aims to solve the problem of the lack of access to safe drinking water in the Global South, through a simple solar-powered UV-measurement device which shows when the water is safe to drink. 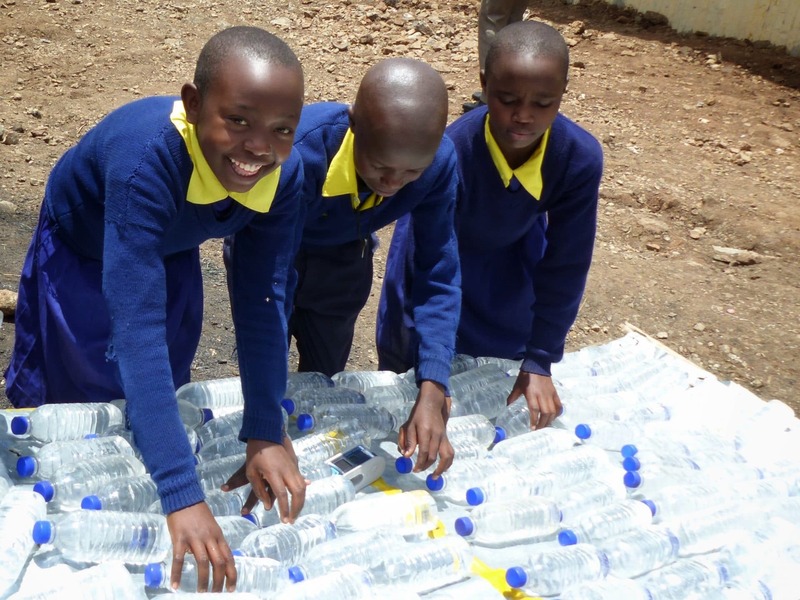 WADI visualises the progress of solar water disinfection in PET bottles, by being placed alongside bottles that are filled with contaminated water and then exposed to the sun. Once the process is completed, a smiley face on the WADI confirms that the water has reached a bacterially and virally safe drinking water status, preventing people from drinking water that isn’t yet disinfected, or waiting longer than they need to. Even during difficult weather conditions like cloud coverage, WADI reliably indicates if the necessary exposure time required for the reduction of pathogens is reached. 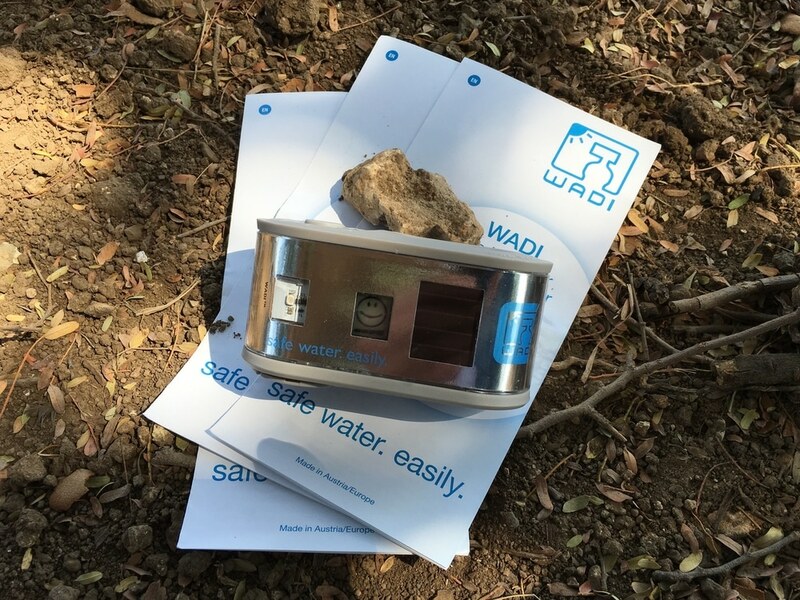 In comparison to water filters, boiling water and chlorine tablets, WADI is sustainable because no spare parts, batteries or maintenance are needed. Therefore, it lasts for a long time, providing households, schools and communities with one of the most cost-effective ways to enjoy access to safe water for many years to come – using nothing other than WADI and the power of the sun. 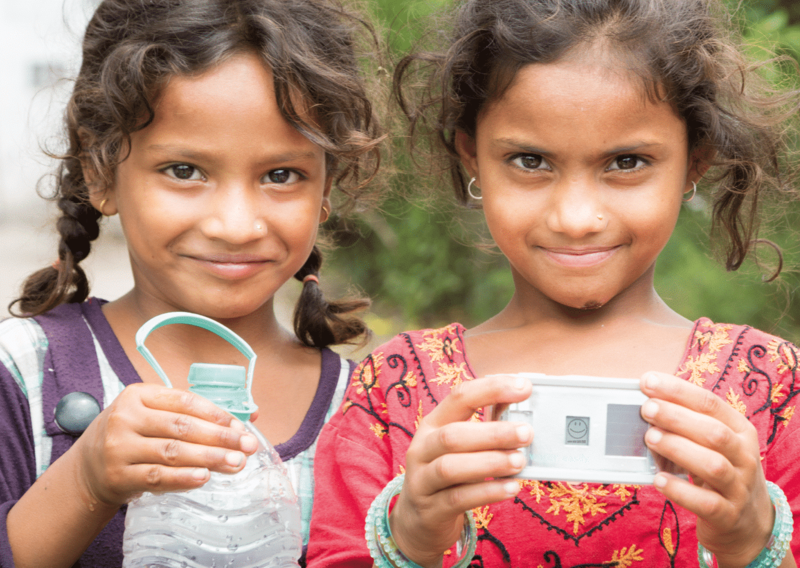 One WADI can secure safe drinking water for a whole family for a minimum of two years and fulfils the criteria set by the World Health Organization (WHO) for household drinking water. WADI has the potential to revolutionise the way clean water is obtained with a sustainable solution to improve the situation for the most vulnerable population. 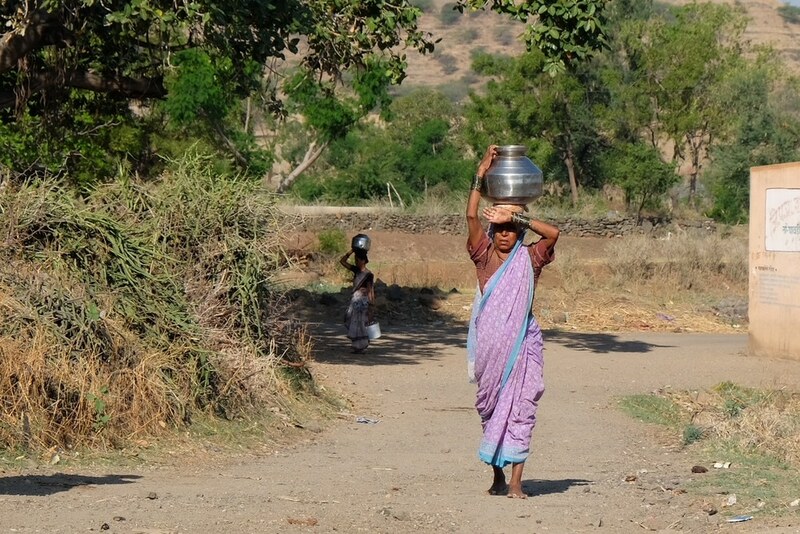 AtlasAction: Help enable access to safe water for everybody. video_embed_caption Introducing WADI. safe water. easily. Tags: Africa, Clean water, Food, Health, Poverty, Sanitation, Social inequality, Water.